Drawing from the ranks of his high school friends, Petty founded his first band, the Sundowners. As often happens, the band metamorphosed into the Epics and, eventually, Mudcrutch. After pulling together a demo tape in the living room of past and future bandmate Benmont Tench, Petty took his show on the road, leading his bandmates to Los Angeles to pursue fame and fortune. By 1974, the band found a home on Shelter Records and released a single, Depot Street . Despite some critical attention, the band fizzled and soon disbanded. 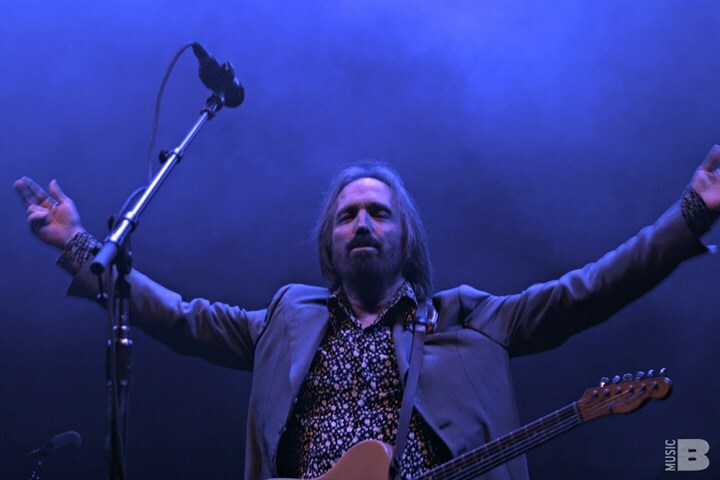 Never one to give up, Petty enlisted Mudcrutch members Tench (keyboards) and Mike Campbell (guitar), along with Gainesville musicians Ron Blair (bass) and Stan Lynch (drums) to form the now famous lineup that was dubbed Tom Petty and the Heartbreakers. They released their first album, Tom Petty and the Heartbreakers on November 1976. In 2006, the band celebrated the 30th anniversary of that release. 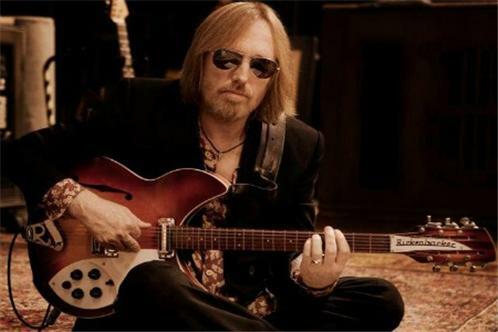 Tom explains, Yes, it was always Tom Petty & The Heartbreakers, because Mudcrutch, the band that Mike and Benmont and I had just before that, got burned so badly. We made a record, and then we put a single out, and the band broke up. And I thought, If I'm going to start another group, I'm going to put my name into it, so at least I get something out of this. And I wanted to have a lot of say in what went down. In the other group, I felt I had to stand silently by and watch it self-destruct. So I really wanted to be the leader.